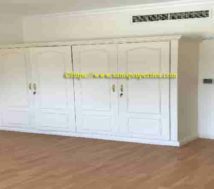 Semi furnished one bedroom flat rent in Umm Al Hassam Ave.
One bedroom flat for rent in Bahrain Umm Al Hassam. 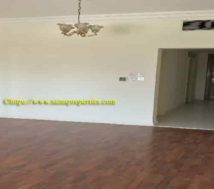 Semi furnished one bedroom flat for rent. This one bedroom flat is with large en suite room | large hall and balcony with good street view. 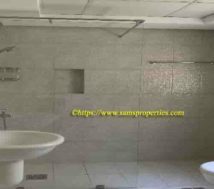 Besides, there have large kitchen and guest toilet as well. Indeed, the building is with good parking area for tenants. Moreover, the empty street is with side parking as well. 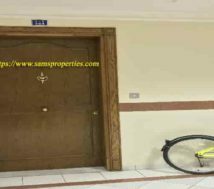 This flat is at Umm Al Hassam in Bahrain. 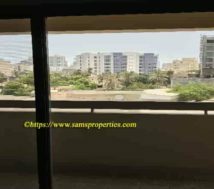 That is to say that the building is in Umm Al Hassam Avenue. The nearby street is with many restaurants and provisional stores. Moreover, it is near the hospital as well. Easy access to the Highway and just 15 minutes drive to the Saudi Causeway. Of course, all school buses have stop in nearby street. Moreover, the public transport bus stop is available near the building. Very calm and quiet area. Most of the residents in this area are expats. 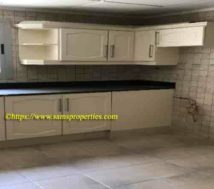 Semi furnished one bedroom flat. This semi furnished flat is with curtains and central cooling system. The ground floor is with live reception and 24 hours security. In addition, there have lift as well. The room is with large wardrobes. Luxury flat in a well maintaining building. 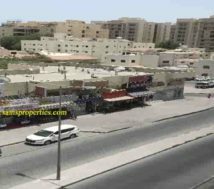 The rent is just Bahrain Dinar 300 per month exclusive which is fair enough in this area. The first three months rent has to pay in advance. Thereafter, monthly rent has to pay from the fourth month onward. Certainly, the present tenants are families and executives. In conclusion, we suggest that this one bedroom flat is good for small families. And of course this area is very nice for expats as well.